Mary sent her photos to us. 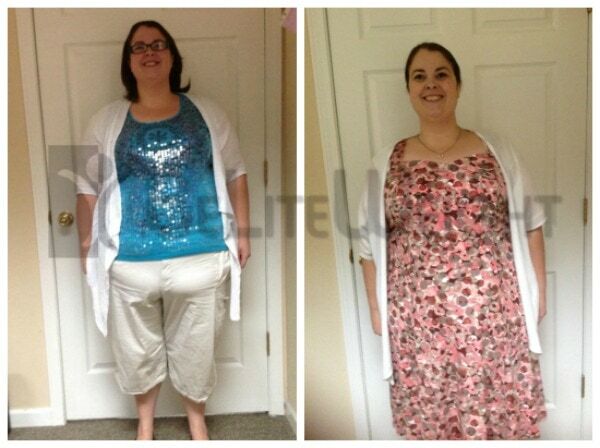 She's lost a total of 67 pounds in a little over 4 months*. Congratulations and thank you for allowing us to share your progress!